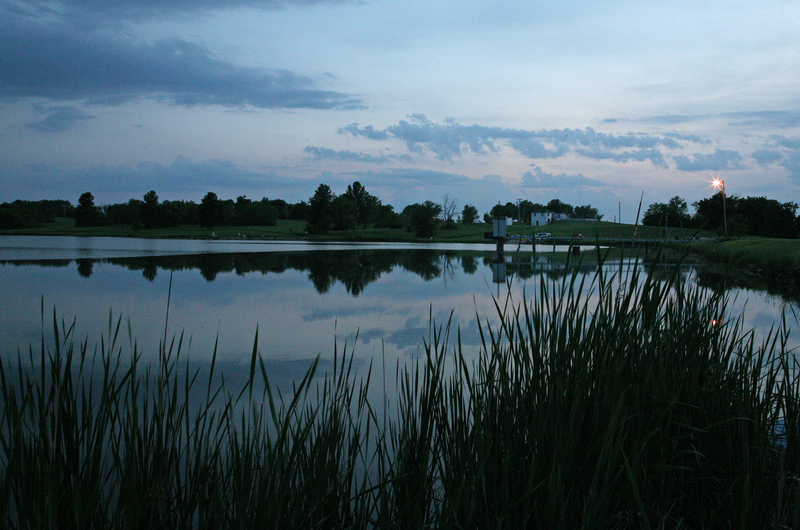 My family and I took a trip to Lawson Lake the other night. 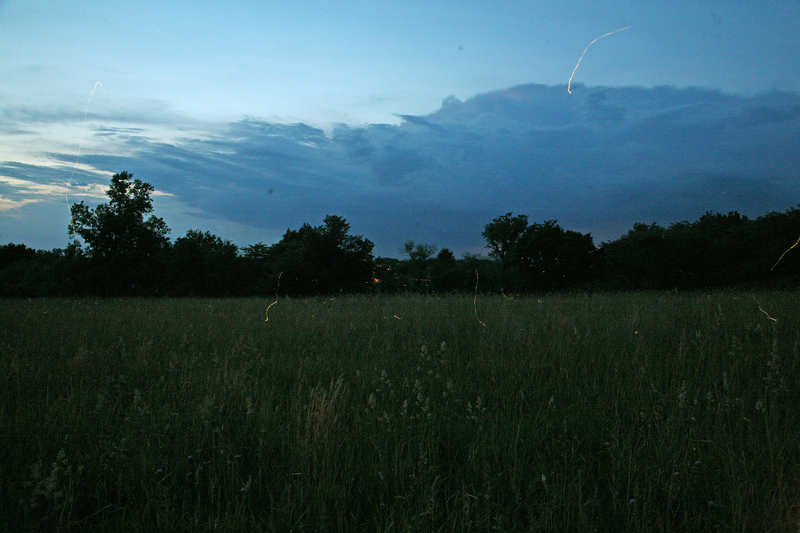 I had gone fishing with Tyler the night before and noticed an abundance of fireflies in a nearby field. 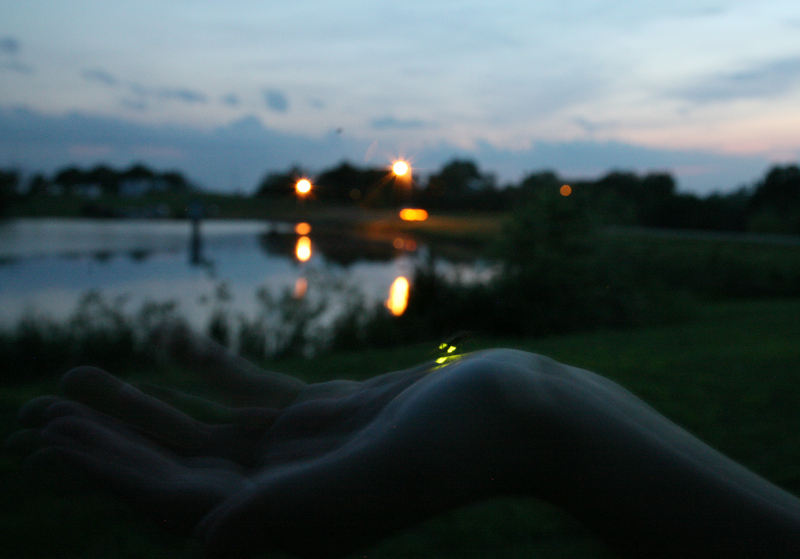 I didn't have my camera or a tripod on hand, but really wanted to photograph them, so I came back and got these shots. The night was beautiful, even though Mollie's allergies started acting up. Summer has been really nice lately; it's not the normal Missouri humidity that I'm used to. I hope the weather lasts for a while! ← Memorial Day at the Symphony!